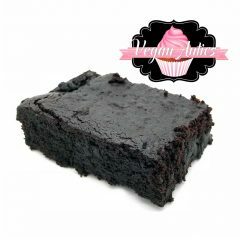 Vegan Chocolate Fudge Brownies - Vegan Antics - Buy Vegan, Dairy Free, Gluten Free, Egg Free,Soy Free Cakes & Cupcakes Online. After huge demand, they are finally here to order online, Vegan Chocolate Fudge Brownies! 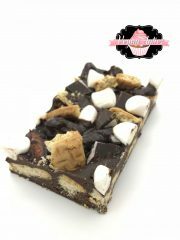 Our customers find it very hard to handle just one brownie as they are so irresistibly Moreish! 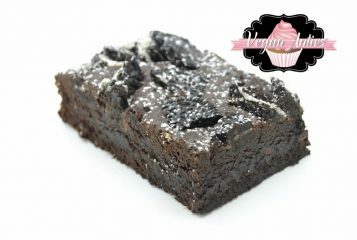 After huge demand, they are finally here to order online, Vegan Chocolate Fudge Brownies! 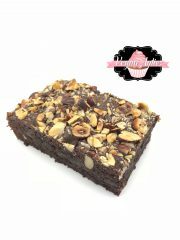 Our customers find it very hard to handle just one brownie as they are so irresistibly indulgent! 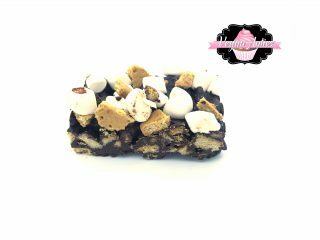 As you bite into the thin top crust you are then immersed into a world of soft chocolate fudge texture that melts in your mouth. Top Tip: Why not warm up your brownies and combine with your favourite Vegan ice-cream. Nice gooey brownies and very tasty! I definitely recommend these to everyone & will be purchasing from you once again in the future. Lovely! Absolutely amazing!! Such a nice taste and the texture is lovely! 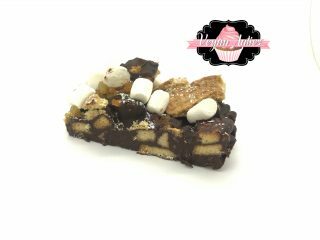 Soft and gooey and just amazing taste!! They were gone within a couple of days! Can’t wait to order more ?? Fast delivery and the brownies were so gooey and chocolatey, definitely ordering from here again excellent value for money ? Absolutely delicious, easily the best vegan brownie I’ve had. Will definitely buy again. The postman hadn’t even made it up my drive and I’d had my first bite! My breastfed daughter has allergies so it has meant that I’ve been unable to enjoy treats like these, needless to say I enjoyed every morsel, they are indulgent, moist, fudgey heaven! Selfishly I will be hiding the rest so no one can devour the rest! !